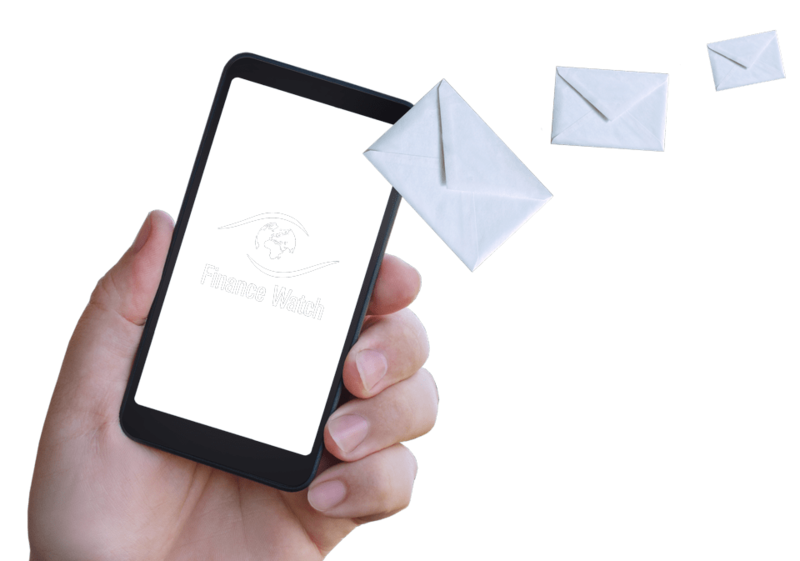 Brussels, 1 April 2014 – Consumers will be better informed when buying investment products, following today’s inter-institutional agreement on the Key Information Document for Investment Products (PRIPs/KID), said Finance Watch, the public interest advocacy group. Lawmakers agreed to introduce a short and simple information document for consumers and a warning label for products that are often misunderstood. This agreement is a win for consumer protection in Europe and could help to reduce mis-selling, at a time when most legislative attention has been given to repairing the financial system. 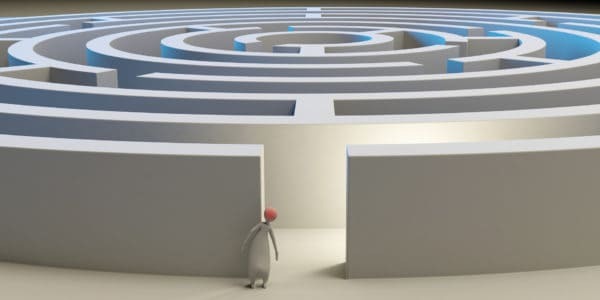 The PRIPs Regulation as agreed should make it easier for consumers to choose and compare products, and easier for consumers and the people selling to them to understand the products. After long negotiations, member states finally accepted a European Parliament proposal to introduce a ‘comprehension alert’ label that will warn consumers if they are about to buy a product with features that have in the past led to mis-selling cases. Although the exact definitions of which products will be covered by the label remain to be interpreted, the label should have a positive impact on consumer ability to make the right choice. Minor improvements have also been made on the scope by including certain insurance products, although pension products will not be subject to a Key Information Document for at least four years. Consumers will also know exactly how financial advisor fees impact the return on their products. Product issuers who claim their product contributes to environmental and social objectives will have to substantiate such claims. 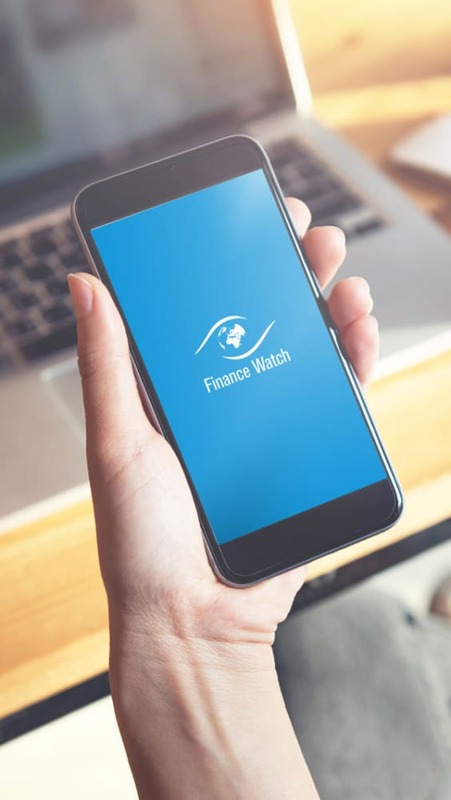 Finance Watch congratulates Member States and Members of the European Parliament for delivering on an important part of the consumer protection agenda of the current European Commission. We welcome the improvements to the European Commission proposal thanks to the European Parliament, and will monitor the implementation to make sure that the impact of the ‘comprehension alert’ is in line with the political agreement. “Where applicable, the KID should also include a “comprehension alert” warning that “you are about to purchase a product that is not simple and may be difficult to understand”.